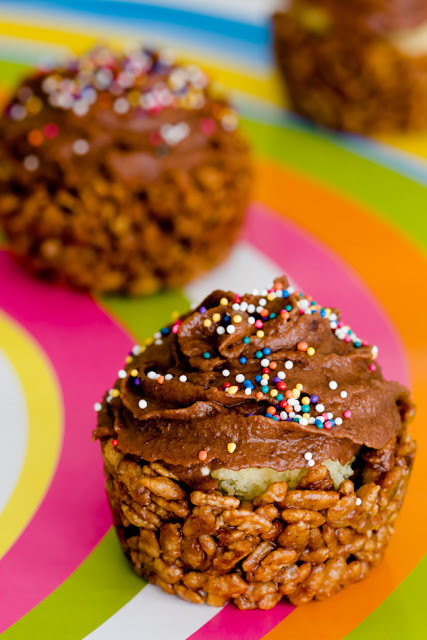 You’ve Got to Try These Yummy Desserts Made from Cereal! Who knew cereal could be made into tasty desserts? It can, and boy does it taste good! We’ve got 10 easy dessert recipes that you’ve got to try! 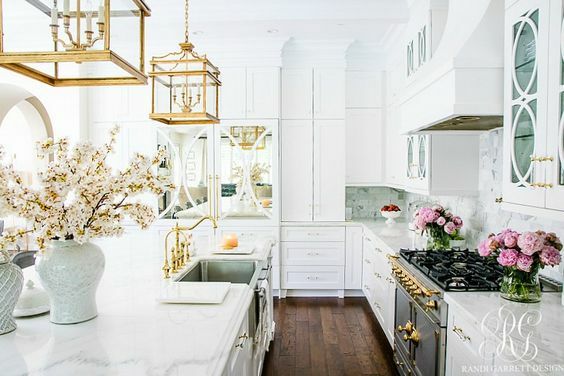 Cereal isn’t just for breakfast anymore! You can make tonnes of tasty desserts with it! Cakes, donuts, cereal bars, the list goes on! 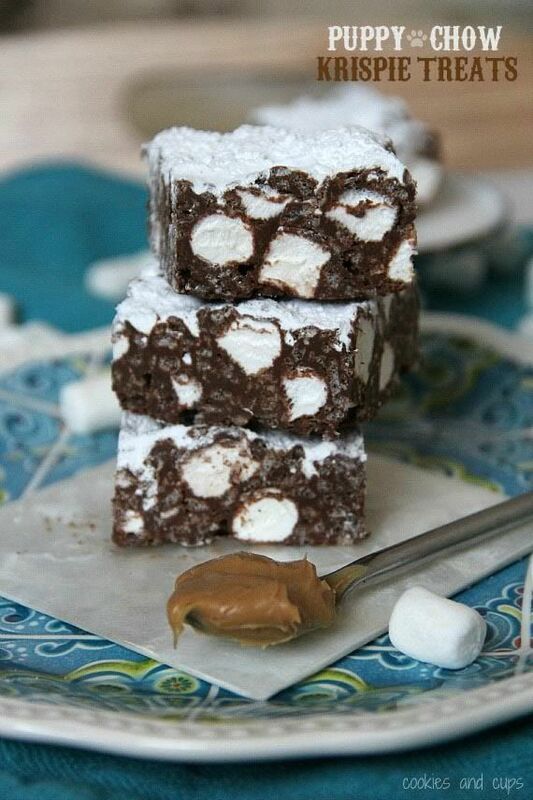 We’ve rounded up 10 of the best cereal dessert recipes you won’t want to miss! 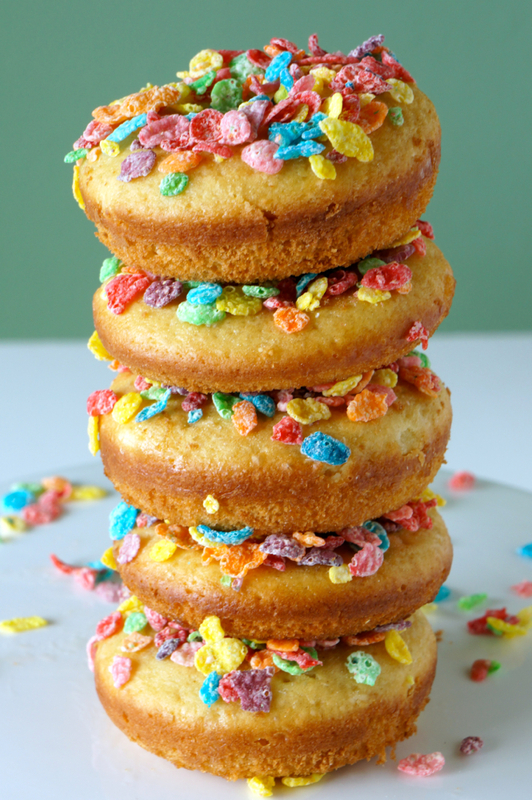 These donuts are perfect for a brunch dessert that is sure to satisfy kids and adults alike! Top them with your favorite cereal and a vanilla glaze. 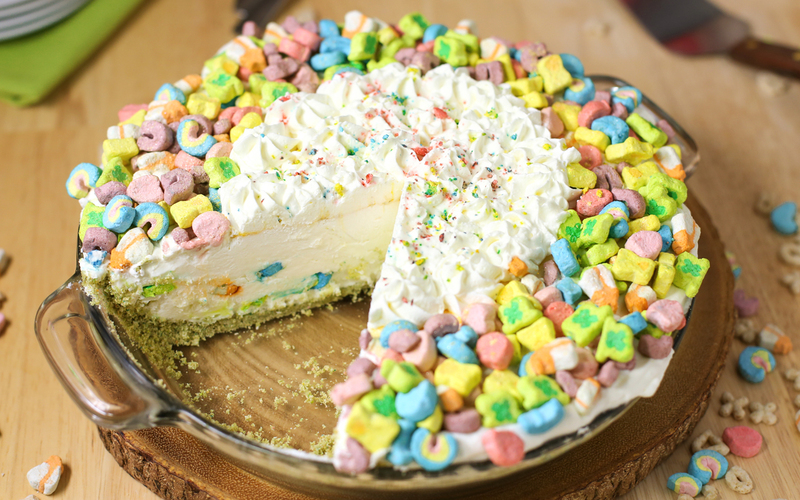 This magical pie is made with a Lucky Charms crust, cream cheese, whipped cream, and marshmallow fluff. Perfect for a kid’s party, this whimsical pie will have everyone reaching for seconds! 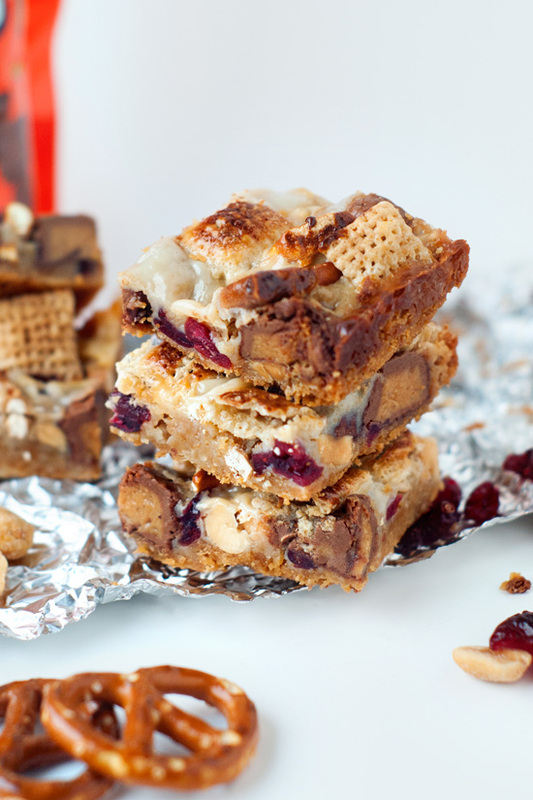 These crunchy bars are full of pretzels, peanuts, dried cranberries, rice cereal, and Reeses Peanut Butter Cups. All the ingredients are then topped with condensed milk and baked in the oven. Keep these tasty bars on hand for school snacks, or eat them during the big game! These Rice Krispie cupcakes are so adorable, they would be perfect to serve at a birthday party, or a baby shower! Check out the recipe that only requires a few simple ingredients! 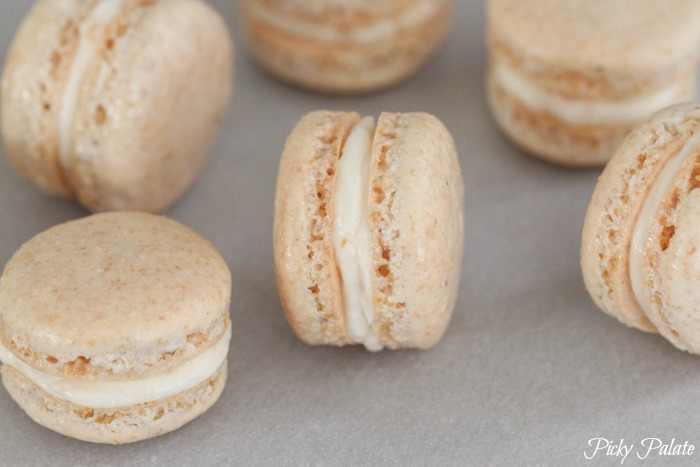 Although it doesn’t look like it, these Macarons are made of Frosted Flakes! 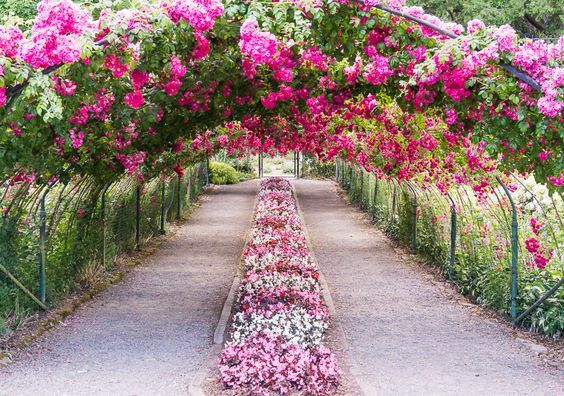 They look complicated, but are super easy to make! 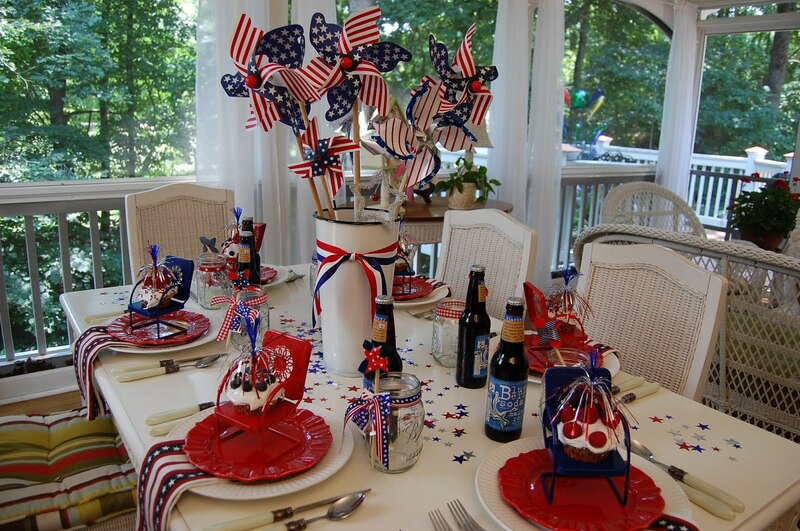 Don’t forget the buttercream center – it’s to die for! 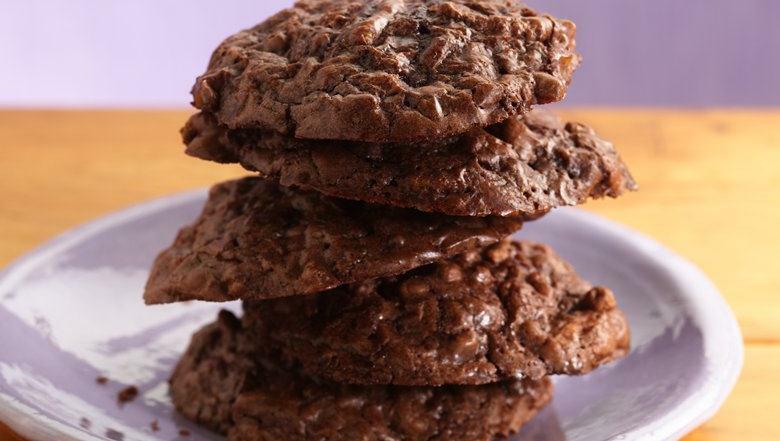 This delicious cookie is made with a brownie mix and high-fibre cereal. 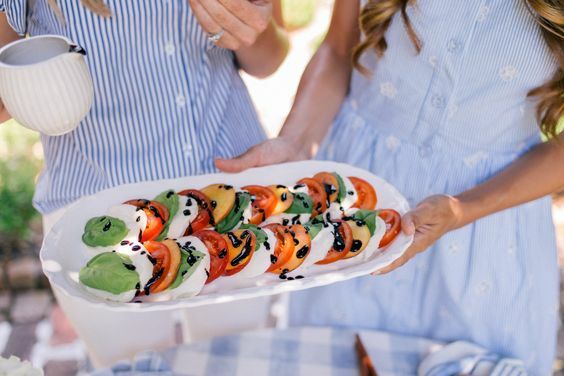 If you’d like a dessert that’s more on the healthy side, this is for you! 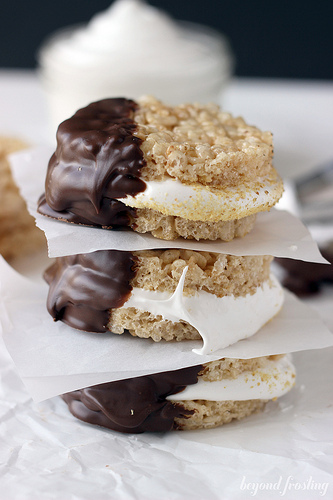 These S’mores have a tasty marshmallow filling, and are made in only a few easy steps. Made in less than an hour, it’s the perfect last-minute dessert for any occasion! Rice Krispies, peanut butter, marshmallows, and chocolate chips come together in this irresistible treat. This recipe requires no baking, making it a snap to prepare. If dry cereal desserts aren’t your thing, this one is for you! 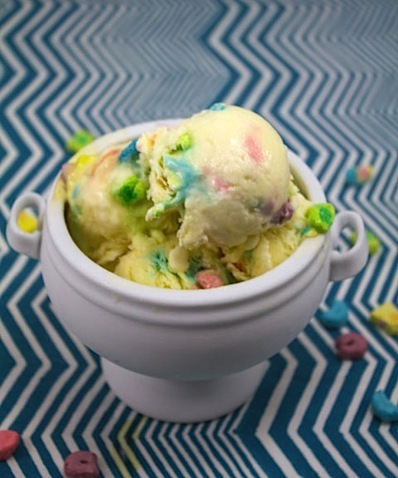 This homemade ice cream is great for hot summer days with the kids. There’s nothing better than adding Nutella to desserts, and cereal desserts are no exception. 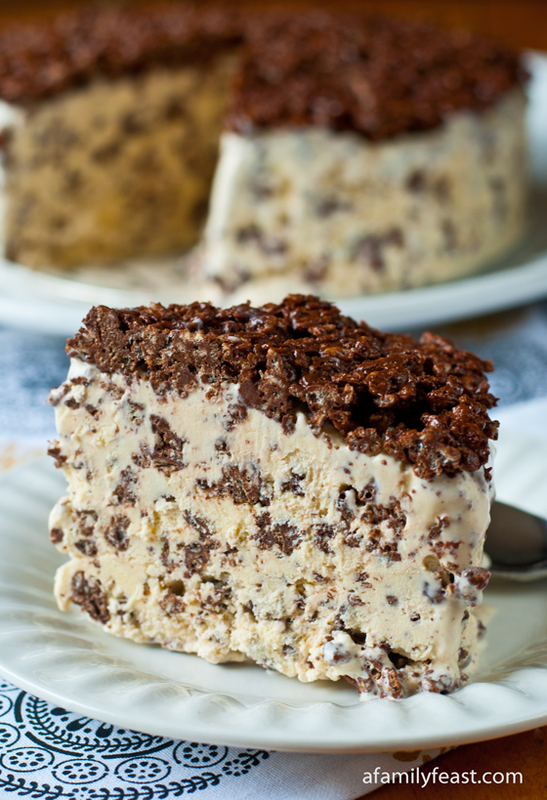 This ice cream cake is great for get-togethers or a party when you want a no-fuss dessert. Can you believe this whole cake is made with only 3 ingredients? !